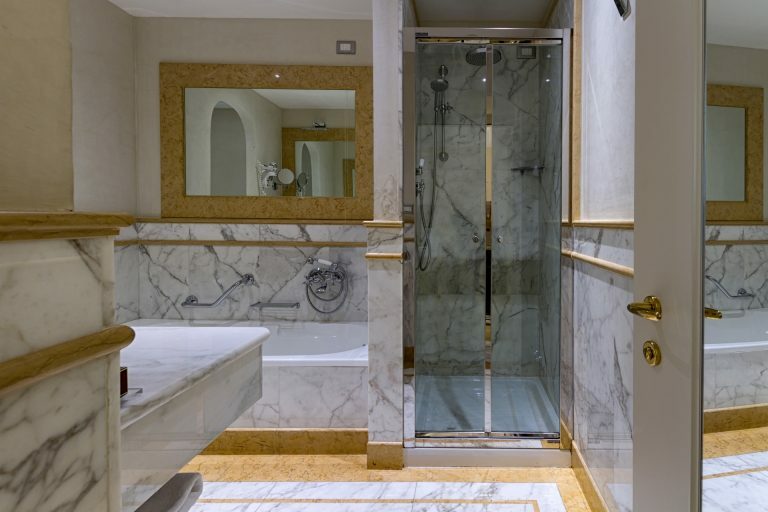 Florence is full of many historic and famous properties, yet Golden Tower has made a big splash since it opened a few years ago. 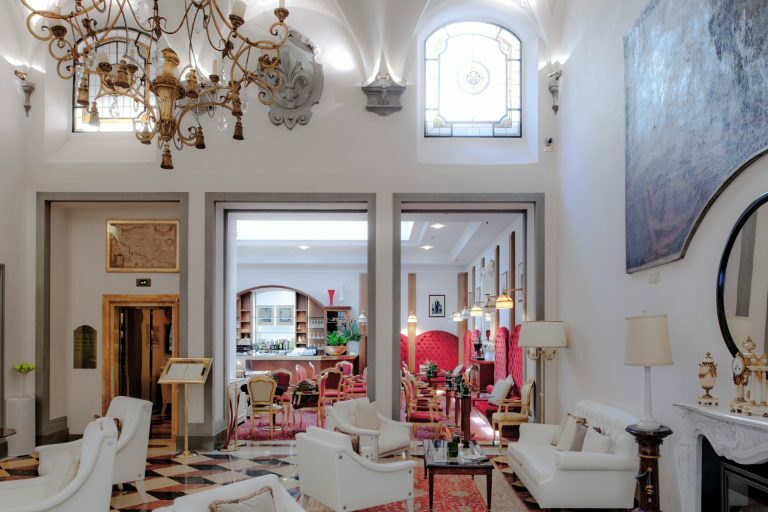 Few cities in Europe are better for exploring by foot, and with Golden Tower’s central location it is obvious why we love this property for so many of our clients. 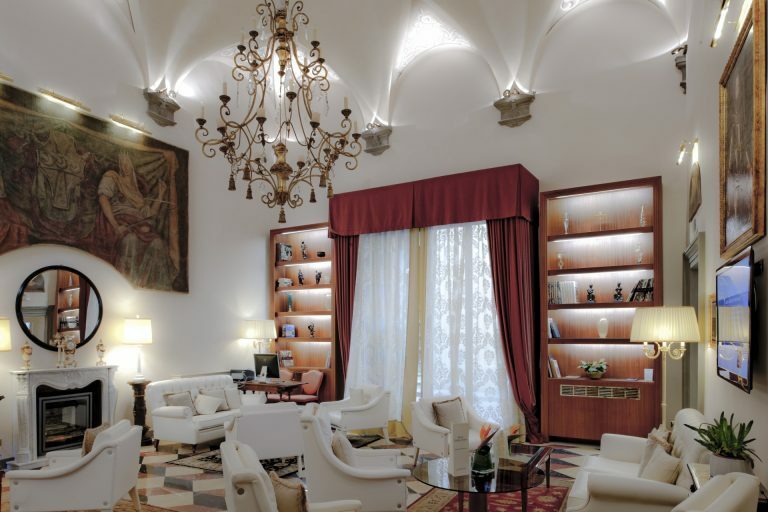 The hotel is on Via Monalda, one block east of Via de Tornabuoni off of Piazza Strozzi. It is a small street that also has very little street noise, something that can plague hotels in other locations. 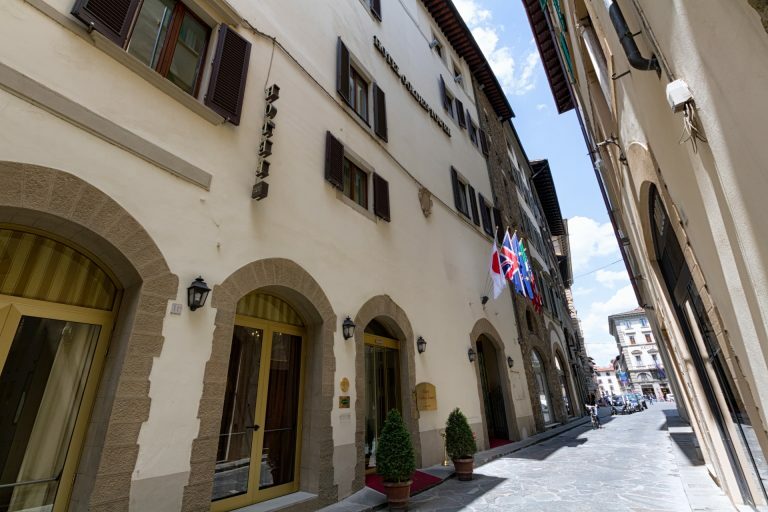 This is a very historic building, and the Strozzi family actually lived in the Tower for many years. 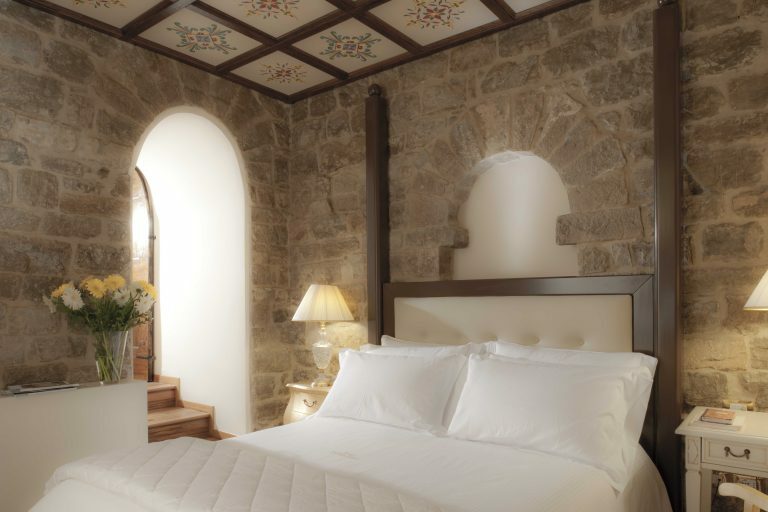 The hotel has done a lovely job preserving many of these historic architectural features as there are some rooms with exposed stone and beautiful arches. 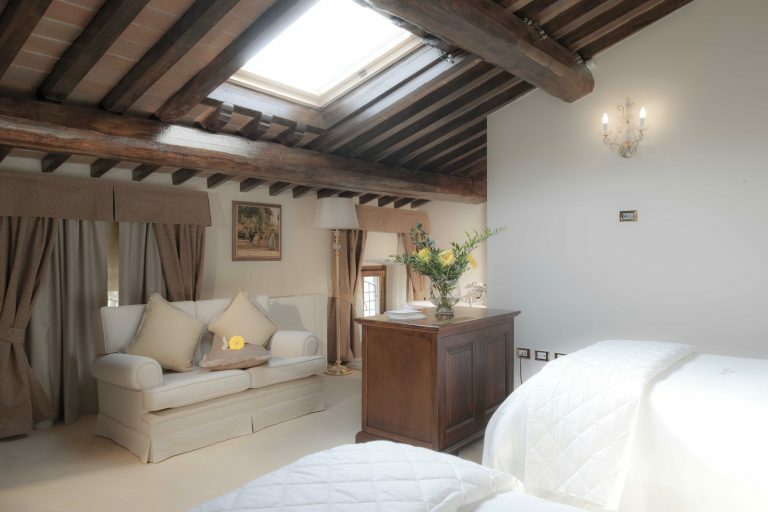 Because of the age of the building rooms do vary quite a bit in shape and size, and our Celebrated Italy team loves handpicking our favorites for Celebrated Guests which we, of course, allocate at time of booking. Clients are often surprised that the hotel also has a small and lovely spa, perfect when people want a break after walking thousands of steps around this beautiful city. 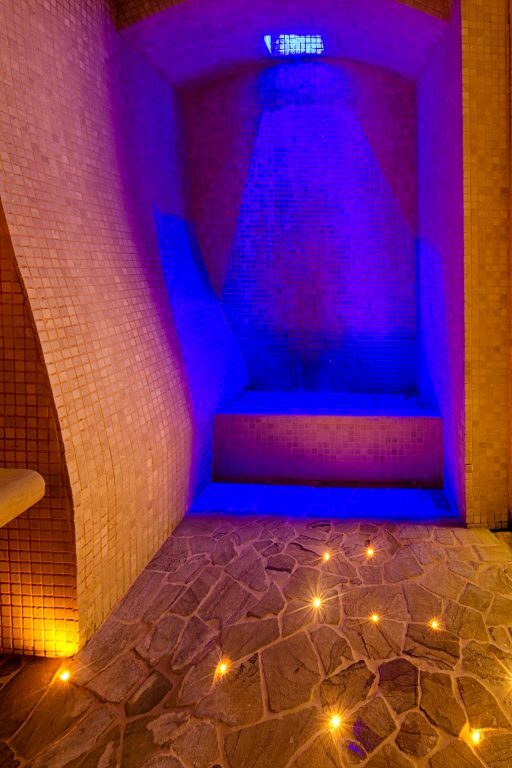 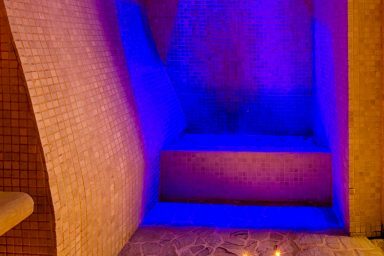 The spa features a Turkish bath, invigorating showers, sauna, whirlpool and of course treatment rooms. 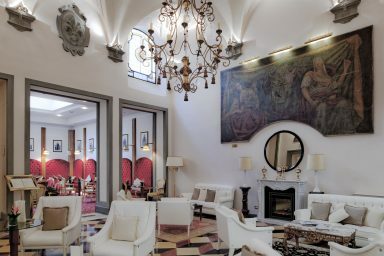 Golden Tower also offers great value for clients in Florence. 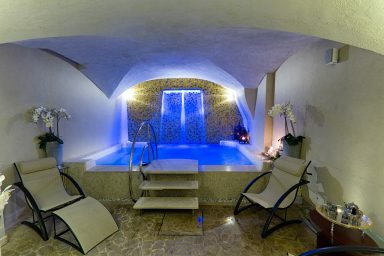 With this stunning location and with rooms of this quality, our clients love the rates here. Rates start at around $400-$500/night in this sensational location. As always on Celebrated bookings, breakfast is included and WiFi is free. To learn more about Golden Tower or assistance on booking this lovely hotel please reach out to me or my team.